A podcast about the changing world of work and how industry experts are finding clever solutions to tricky problems. How lawyers are using their creativity to deliver better outcomes, despite the rise of artificial intelligence. How artists influence politics and social change, and what you can learn from artists about shaping people’s opinions. How one school showed Australia why it pays to be open to learning from the most unexpected situations. Get every new episode delivered automatically to your device. 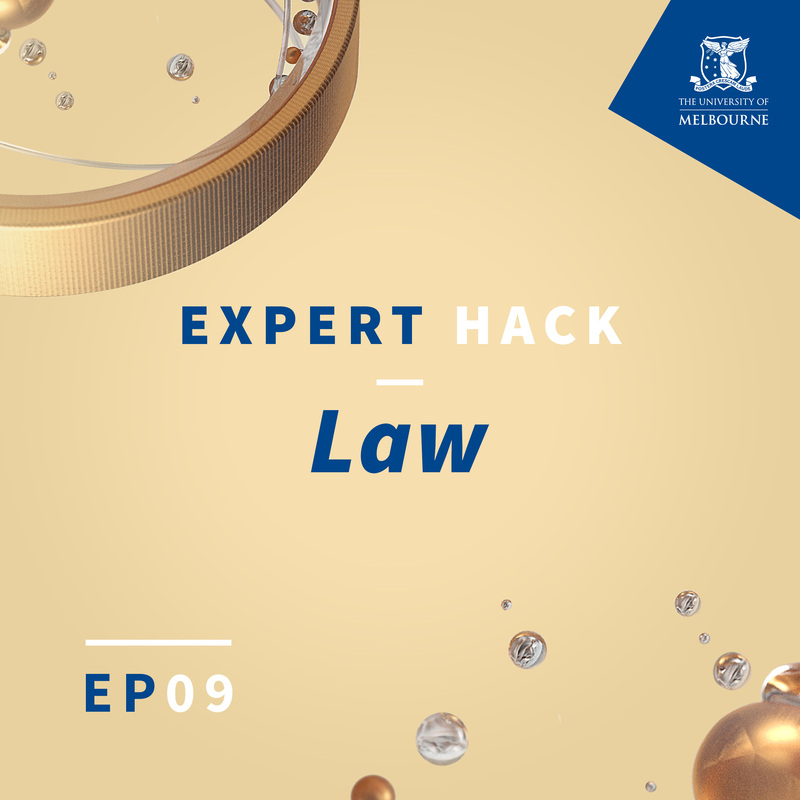 So you don’t miss an episode, subscribe to Expert Hack (it’s free) on your device you’re using. You’ll automatically receive all new episodes as soon as they launch. Apps shown above are customised to the you’re currently using. We’ve detected you’re viewing this page on a . Only apps compatible with this device are shown above. Expert Hack is a show about the changing world of work and how industry experts are finding clever solutions to tricky problems. The world’s changing so rapidly. So how do you prepare for a future you can’t predict? 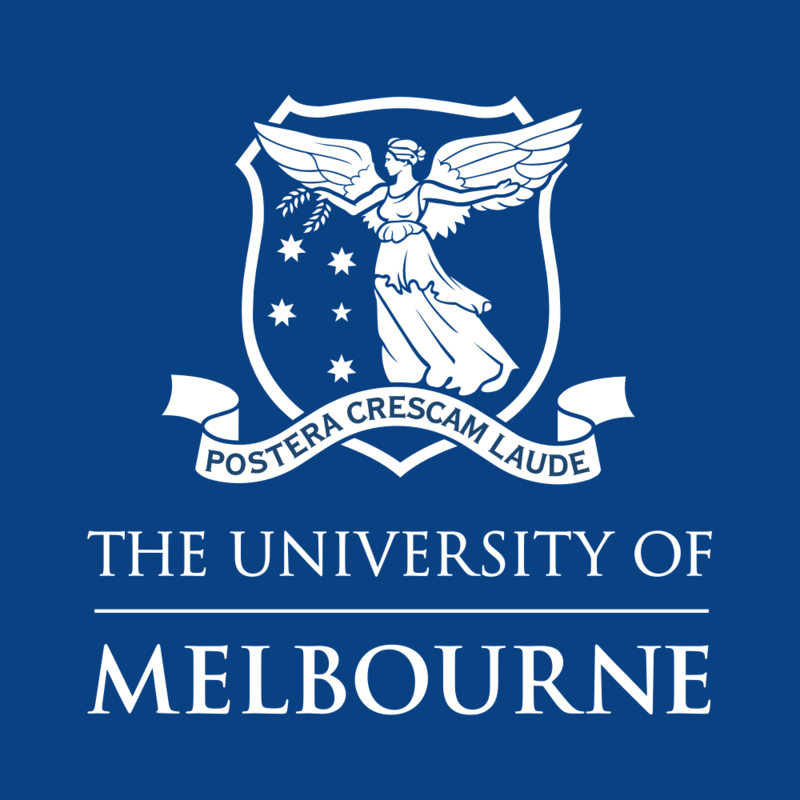 Expert Hack is a podcast from the University of Melbourne. We talk to a whole range of experts in their field, including Shark Tank’s Naomi Simson, Chair of Qantas Leigh Clifford and Former Victorian Premier John Brumby. These experts share their hacks to help you thrive in the workplace. We’ll discover why some of the best entrepreneurs say no to opportunities. And what engineers can teach you about harnessing your personality to build better relationships. These Expert Hacks will help prepare you for every possible future. Read more from our industry experts who are bravely imagining the future of work. 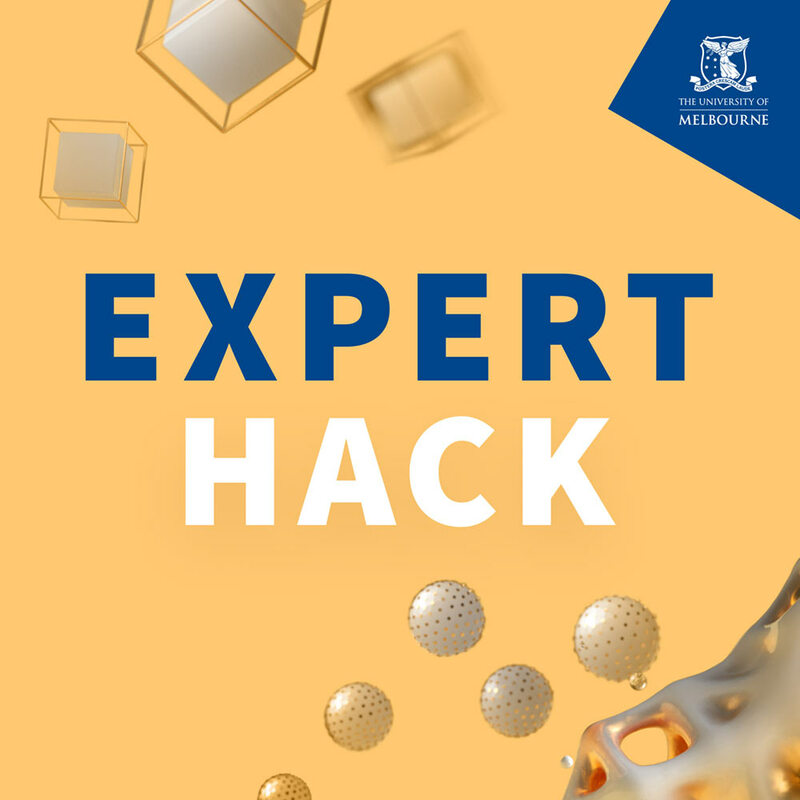 Expert Hack is a podcast from the University of Melbourne. We produce a range of podcasts covering the latest in research, higher education, news, current affairs and insights with experts. See the full list of our great shows.